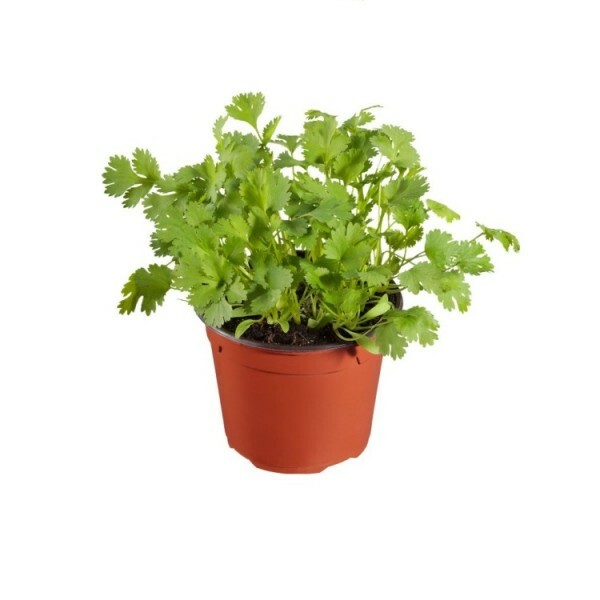 Plants height with pot is 1 feet and pot size is 5 inch diameter. Plants nature is outdoor-semi shade, alternate day watering. Useful for edible Plants, herbs & medicinal plants. Rare herb plants & medicinal plant.